Jenni’s dance club did an amazing performance on 31st March. They showcased four dances that they had been learning this term. It was lovely to see their professionalism, energy and enthusiasm. 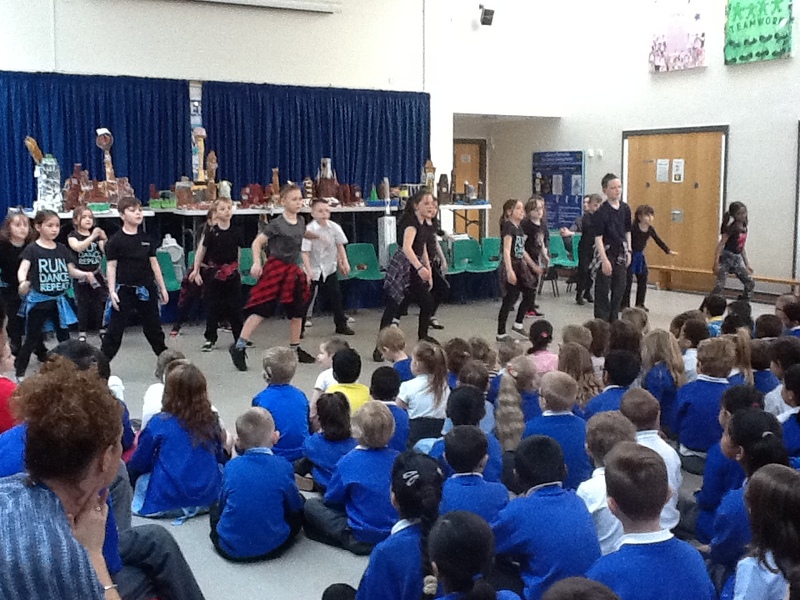 The whole school agreed that their performance was brilliant. We still have a couple of places left at dance club next term if anyone would like to join.